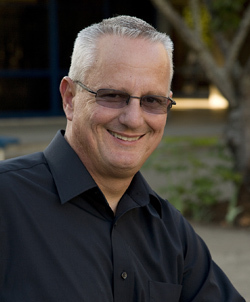 Alan is a clinician for Yamaha Drums, Sabian, Malletech drumsticks, and Remo as well as the marching percussion specialist for various Oregon High Schools. He is also the founder of the Alan Keown Marching Percussion Camp, currently held in Oregon. Mr. Keown publishes marching band music with Matrix Publishing Company and concert percussion literature with Alfred Publishing. Alan is also a publisher of concert percussion music with Tapspace Publications and indoor drumline shows with Marching Show Concepts.